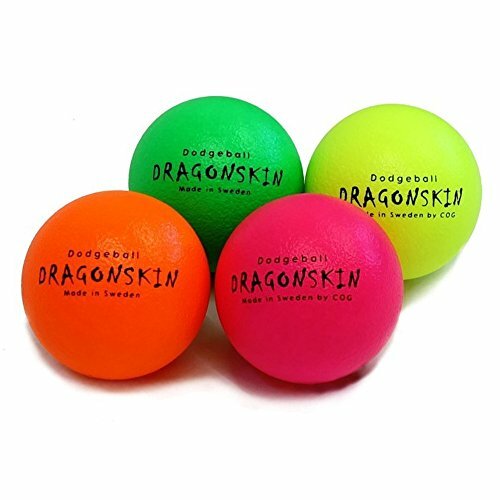 Juniors Activity Foam Dodgeball Set Of 4 by Sportsgear US at Scruffs Game. MPN: 4334086685. Hurry! Limited time offer. Offer valid only while supplies last.